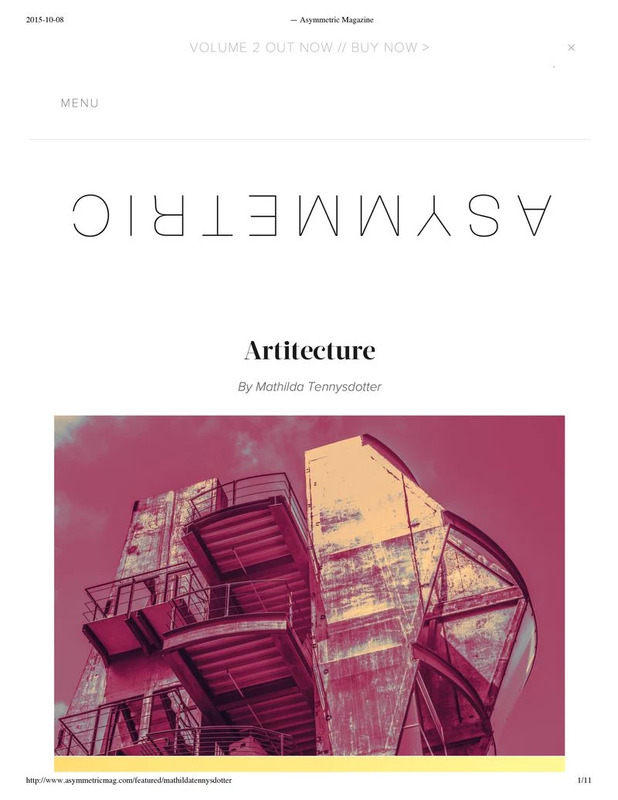 Today a new feature about me and my photography was published in Asymmetric Magazine. I¨m so excited about it and sharing more of my work. If you are curious i suggest you head over to their website (Asymmetric Magazine) and read the article. I'm so happy that people like what I do and sharing it with others.